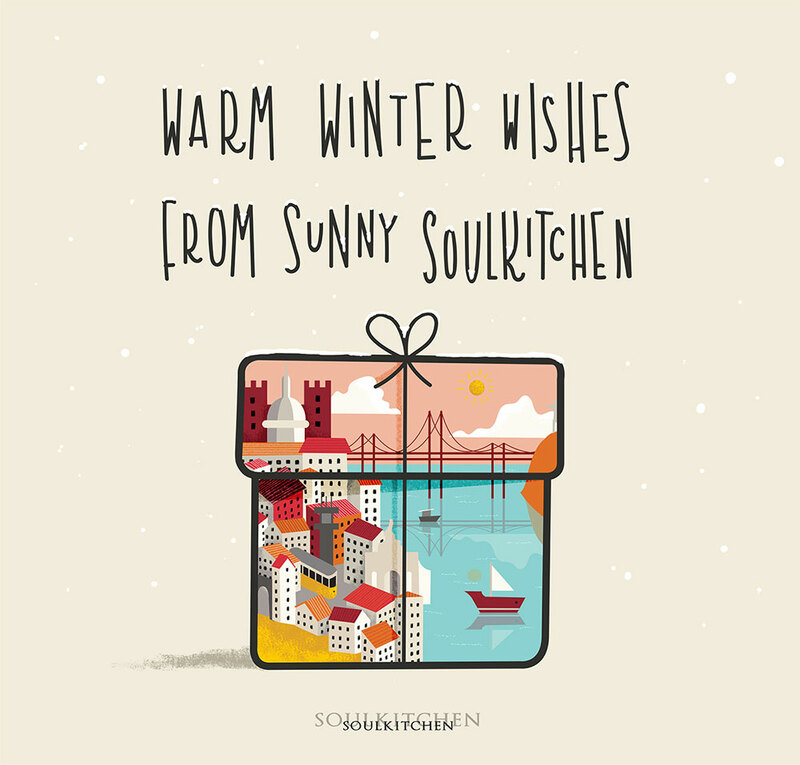 Every year I have the honour to make a Christmas Card for Soulkitchen Productions and I have total artistic freedom. No need to say I love making it! I’m super happy with the colors and also how my handwritting turned out.